If you’re in the US, you can grab a Nexus Player for just $79. That’s $20 less than before, which doesn’t seem like much. On the other hand, consider that it’s in fact a 20% price reduction. 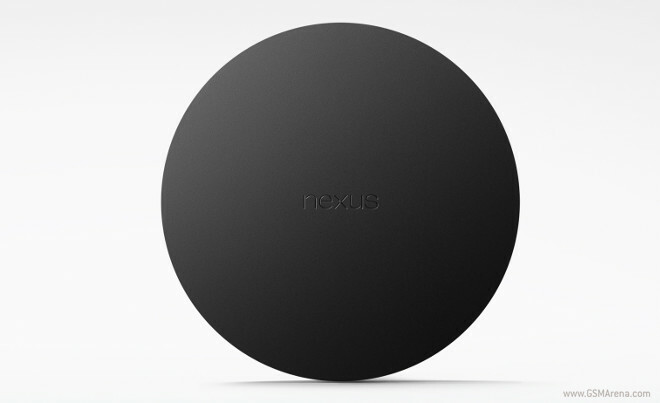 This could signal the fact that we’ll see a new Nexus Android TV console showcased at Google I/O later this week. Or not. It may just be that Google is trying to make the Nexus Player sell better than it has so far. It’s undeniably an interesting device, but certain hardware choices (like the limited amount of storage) seem odd considering it’s supposed to be the showcase for the Android TV platform. Maybe its successor (if there’s ever going to be one) will be better at living up to that standard.